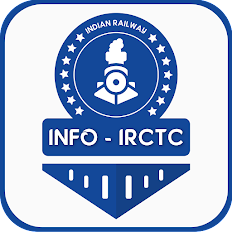 Home government indian railway Suresh prabhu train accidents Is it True, The Number of Railways Accidents have Increased under Suresh Prabhu? Under Suresh Prabhu, the consequential train accidents have continuously declined from 135 in 2014-15 to 107 in 2015-16 and further to 104 in 2016-17. To state a comparison, the average annual accidents during UPA I were 207 per year, during UPA II were 135 per year and during current government have reduced to 115 per year. Although every human life is invaluable and is irreparable loss to us but the number of casualties have also seen a declining trend. 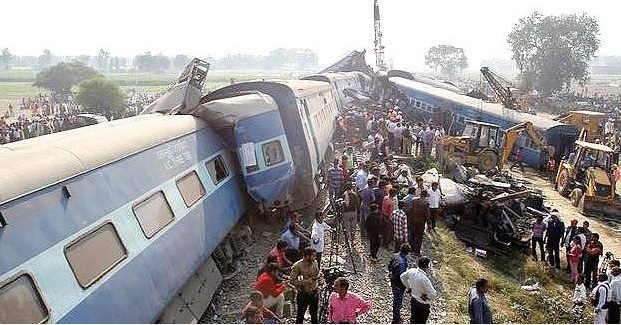 Total fatalities in first 3 years of UPA I were 759, they increased to 938 during UPA II, while the first three years of this government (Suresh Prabhu, BJP) has seen the number decline to 652.